Webmail is your friend, but do you have a backup? Hello, Friends! I hope you are all having a great holiday season. I wanted to take a moment to discuss Webmail. 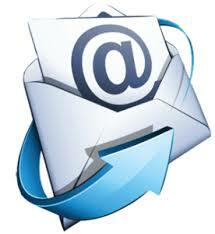 Specifically, webmail for Voicenet email account holders. What is Google Places and Why Should You Use It? I hope everyone is having a great holiday season. I just wanted to take a few moments to discuss the importance of Google Places and what it can do for your business.